Thank you Peter!! You too!! 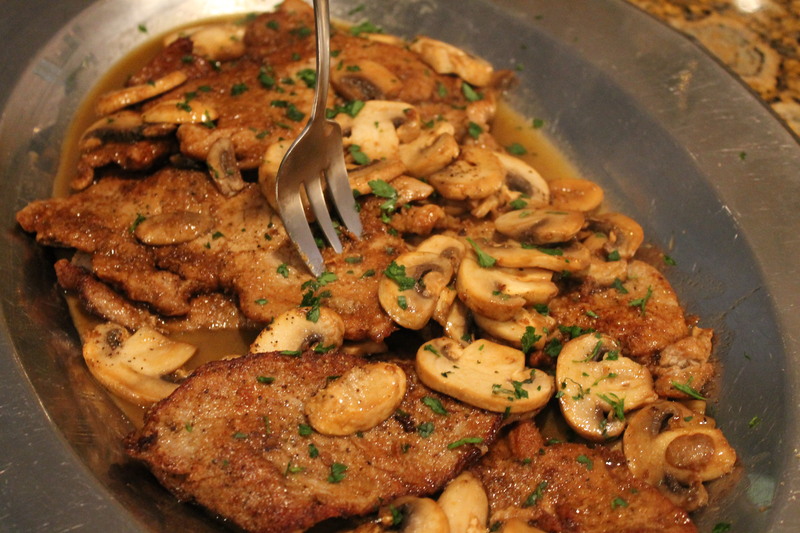 One of my favorite dishes…and I do mine with mushrooms too although that is not traditional! Wish I had been over to dinner that night…I was too busy cooking! Thank you Angela, you know how that goes when living in the states, everything turns American…LOL!! !